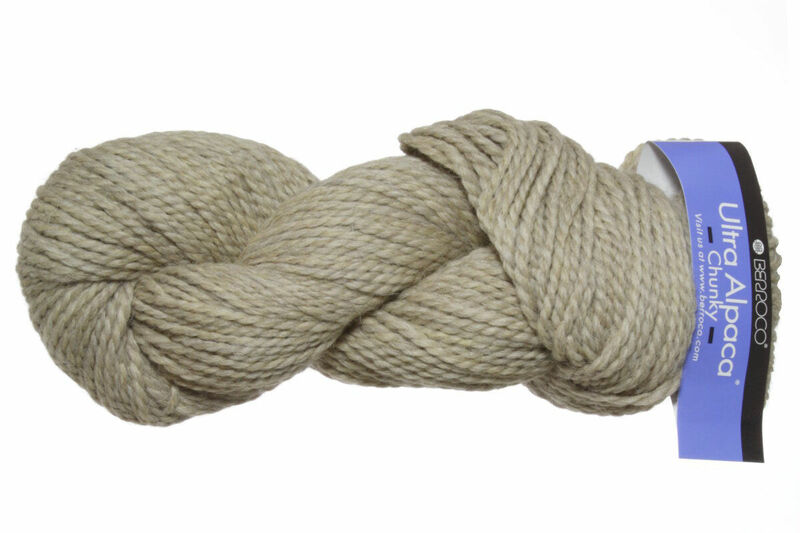 The perfect combination of super fine alpaca and Peruvian Highland wool is now available in a chunky weight, making Berroco's Ultra Alpaca family of yarn more versatile than ever before! The color palette includes the same range of colors we've all come to know and love - natural heathers, solids and delicious jewel tones - each one beautiful on its own or in endless color-work combinations. Berroco Vintage Chunky Yarn is a similar yarn: bulky (12-15 sts/4 in), 3.5 sts / inch, 100 gram, on size 10 US needles. 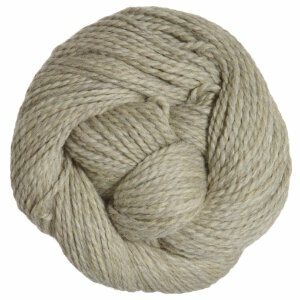 You may also like Cascade Baby Llama Chunky Yarn, which is another similar yarn: hand wash, bulky (12-15 sts/4 in), 3.5 sts / inch, 100 gram, and on size 10 US needles. You may enjoy taking a look at the Berroco Ultra Alpaca Chunky Bal Bullier Shawl, Berroco Ultra Alpaca Chunky Robes-Poems Wrap, Berroco Ultra Alpaca Chunky Casa Sonia Scarf, and Berroco Ultra Alpaca Chunky Maison Delaunay Pullover kits all using Berroco Ultra Alpaca Chunky Yarn. Hopefully our suggested project ideas for Berroco Ultra Alpaca Chunky Yarn can help you come up with your next exciting new project idea!